Our product range includes a wide range of leno mesh bags and leno bag. We are one of the leading manufacturers, suppliers and exporters of Leno Mesh Bags. The offered leno mesh bags are specially weaved for catering to the transport of food items such as sugar, rice and grains. 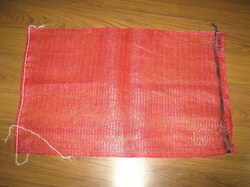 Our supplied leno mesh bags are highly admired and liked, due to longer service life and durability. The offered leno mesh bags are available at very cost effective market selling rates. 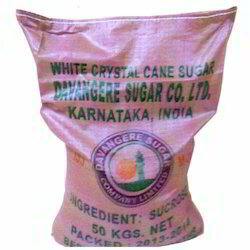 We are one of the leading manufacturers, suppliers and exporters of Leno Bag. Looking for Leno Mesh Bags ?